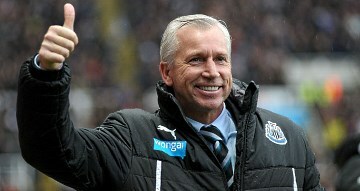 Archive for category: Alan Pardew. 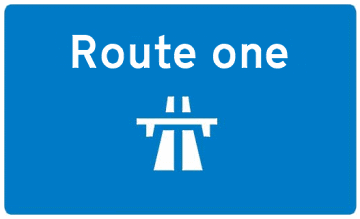 NUFC: Riding the Route One road to success. 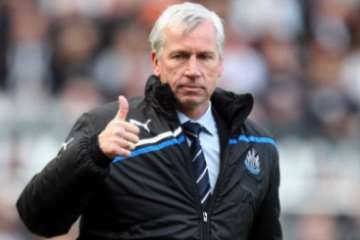 You don’t even have to be a Newcastle United fan to notice that Alan Pardew and Newcastle United have done very well in their last four games, all wins with three against top sides Tottenham, Manchester City and Liverpool. Credit where credit is due, Pardew and the team have gone some way at least to answering their critics in terms of results after a dismal start to the season. However, in studying the stats there is one fact which might cause a dilemma for some fans who advocate that Newcastle United should adopt a more passing style like the top clubs. 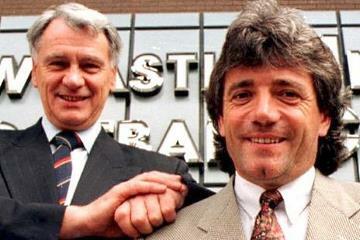 The fact is that Pardew’s lighting fast turn of fortune rests on the exact opposite. What I mean is that after an effort to play like a modern passing side, an effort which brought him no wins in his first eight Premier League games, the Silver Fox has now found salvation through abruptly returning to his ‘route one’ roots, as you will be able to see in the evidence below. First, to give some perspective, I will include the long ball percentage scale I devised a few years ago when I wrote a series of pieces revealing and monitoring Pardew’s long ball tactics at Newcastle. The references might be a little out of date as this was from the time when David Moyes was the manager of Everton and Tony Pulis was at Stoke.